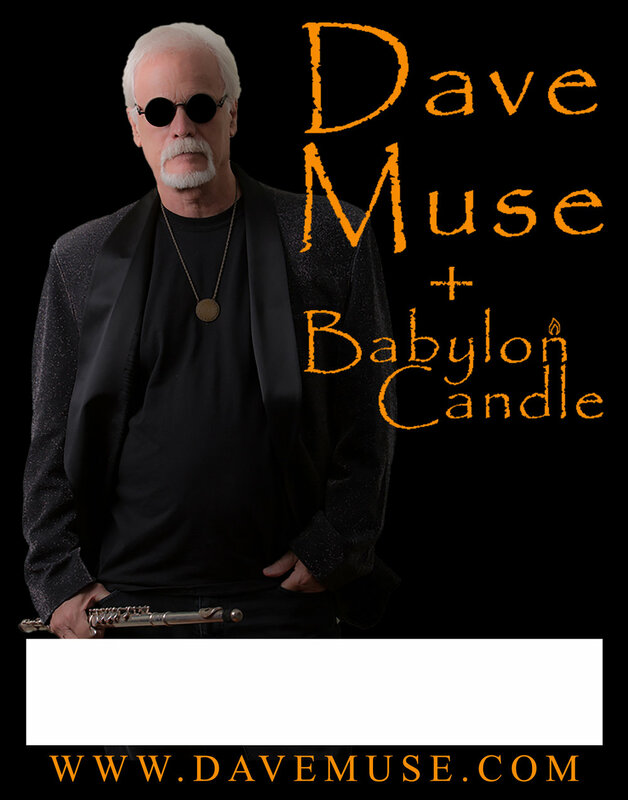 With his forth solo release, Forgotten Journey, Dave Muse is starting to make a name for himself in the jazz world. This might sound a bit strange for someone with three Gold and two Platinum albums under his belt, but that's his pop/rock alter ego. 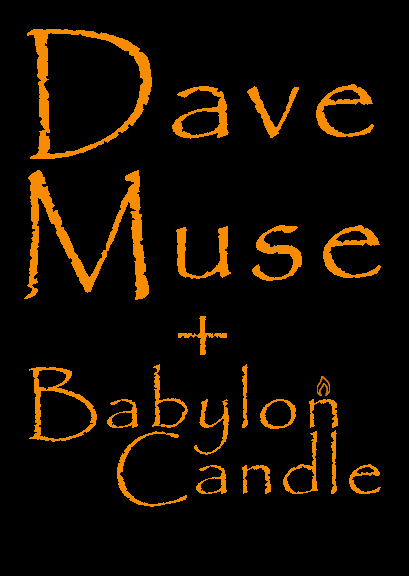 Dave has been making music for more than forty years as a founding member of the pop/rock band Firefall, as well as occasionally lending his talent to southern rock icon The Marshall Tucker Band. 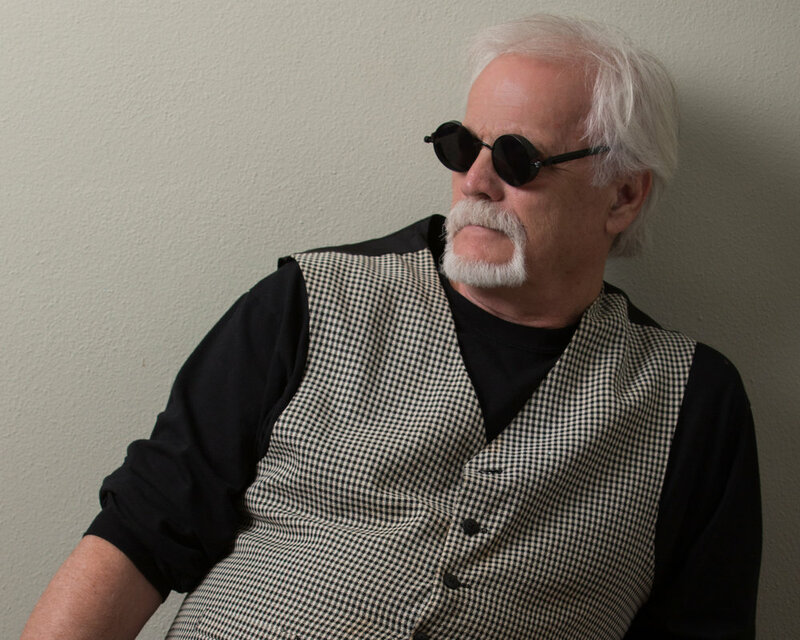 In 2014, he was inducted into the Colorado Music Hall of Fame as a member of Firefall. 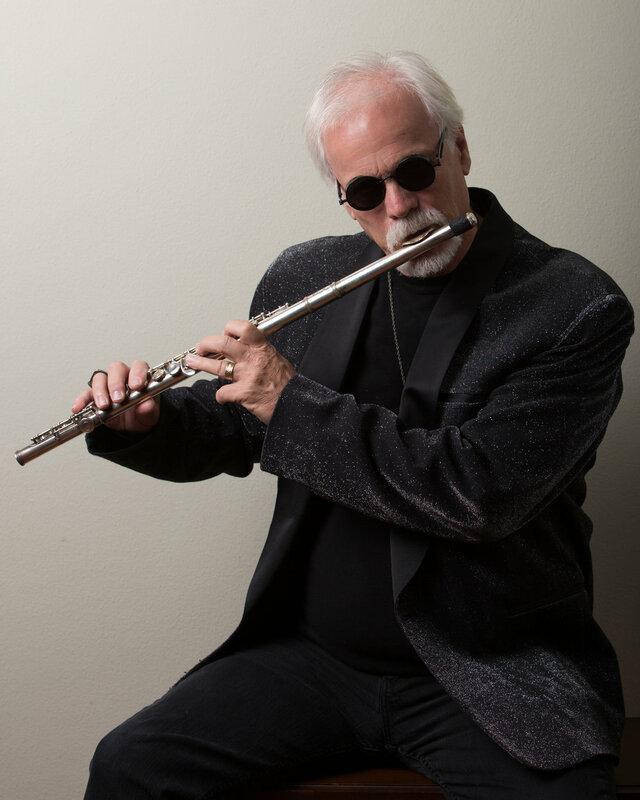 While most of his musical identity is linked to these endeavors, smooth jazz / instrumental music has always had an important place in his heart. Click to open the desired image. Right-click on the image and select “Save image as” to download to your computer. All images 300 dpi JPG format. "...multi-faceted artist and composer launches his new album FORGOTTEN JOURNEY with a mystical prelude featuring the distant voices of mission control. That new age vibe gives way to some playfully grooving, ultra-melodic Smooth Jazz dynamite, with a mix of feisty and funky R&B/pop, Latin vibes and breezy tropical flavors, peppered on occasion with sizzling horns. Muse is a pop legend, but his greatest journeys clearly lie ahead! " 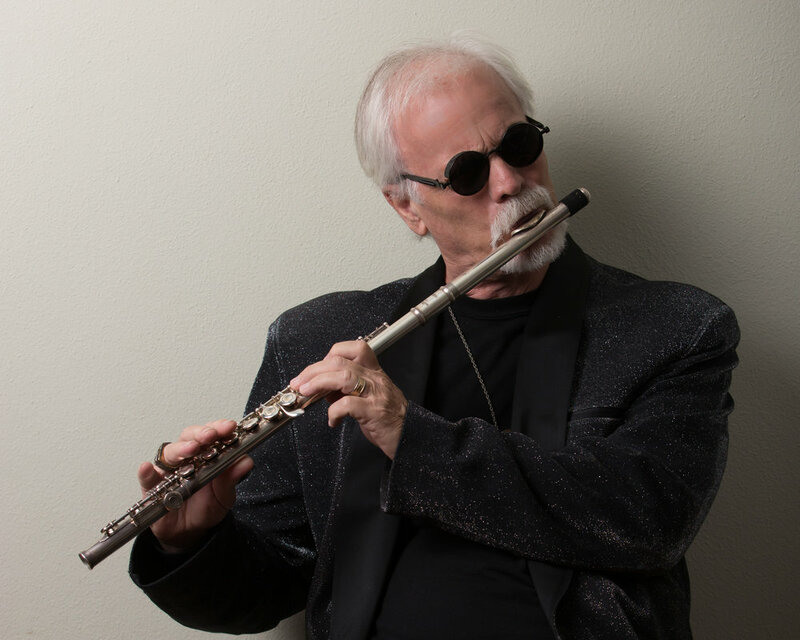 "..Putting his soulful and whimsical flute virtuosity front and center (with a little sax here and there), he enhances the picture perfect pop melodies with jaunts into spirited contemporary jazz, blues and rock fusion." Dave has an in-house public relations team that works with venues and promoters to build interest in tour dates via social media and local feet-on-the-ground efforts.